Many employers have the right to fire you immediately after you fail a drug test. Depending on the state you live in, your employer may have to follow regulations that cover when you can be fired for failing a drug test. Federal laws about drug testing apply solely to federal employees, but state drug-testing laws vary from state to state. Some states rely on case law -- laws based on the outcomes of previous judge rulings, while others depend solely on voluntary actions. Check with your state laws on drug testing to see which laws apply to employee drug testing. If you live in the state of Rhode Island, you are given the opportunity to go through a rehabilitation program before you can be fired for failing a test; if you do not pass the program successfully, you can be terminated without notice. 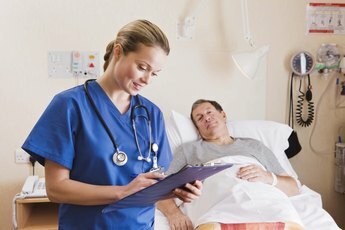 Some states, including Massachusetts, Montana and New York, only allow random testing if you work in a sensitive work field such as health care, so you cannot be subjected to random testing, which could result in termination. Depending on where you live, the laws on notification of test results also vary. If you live in Minnesota, your employer has only three days to notify you of a positive result, and your employer in that state must provide you with proof of the positive result before she can refuse employment or fire you. If you are a resident of Vermont, your employer has 10 days to notify you of a positive result, and she can only test you for pre-employment purposes or if she has a reasonable suspicion you may be using drugs -- if you consistently display irrational behavior, for example. 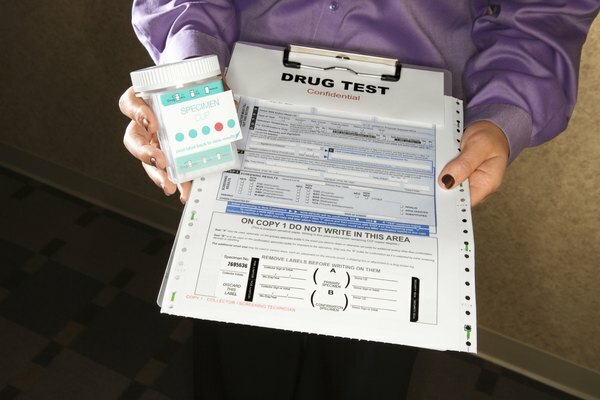 If you live in Connecticut, an employer may fire you immediately upon finding out you tested positive on a drug test. If you have any questions about your state rights regarding termination from drug testing or if you feel you have been wrongfully terminated, it's best to contact a labor attorney. Even if your employer fires you immediately for testing positive on a drug test, you have rights of privacy in regards to the testing information. Most states only allow your employer to share the results with you. In the state of Alabama, you are the only one who can receive the results, but your employer may submit the results for evidence in civil proceedings without your permission. 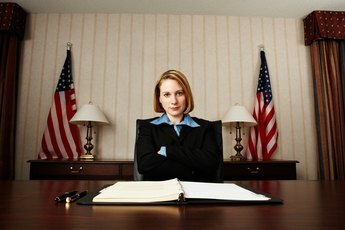 In Alaska, your employer may share the results only by a court order or if you provide written consent for someone else to receive the results, such as your spouse. These laws allow you to search for other employment without fear of rejection due to a previous test, and you can't be fired by a new employer because of the results from a previous test. Failing a drug test does not necessarily mean you immediately lose your job. False positives can happen due to human error in handling your samples. If you frequently take over-the-counter medications including NSAID drugs or nasal sprays, it's possible to receive a false-positive. A false reading is also positive if you have recently eaten poppy seeds or used grooming products containing hemp. Regardless of why you receive a positive result, your employer may have the right to terminate your employment or prevent you from a promotion. If you know with certainty the results are wrong, you may request another test. Some employers have a zero-tolerance policy against drugs and may refuse. In the end, if you feel you were wrongfully terminated, an employment attorney can inform you of your legal rights. How Should I Give My "Two Weeks" if I Only Have a Job Offer Letter? Can an Employer Talk to Employees About Why Someone Was Fired?